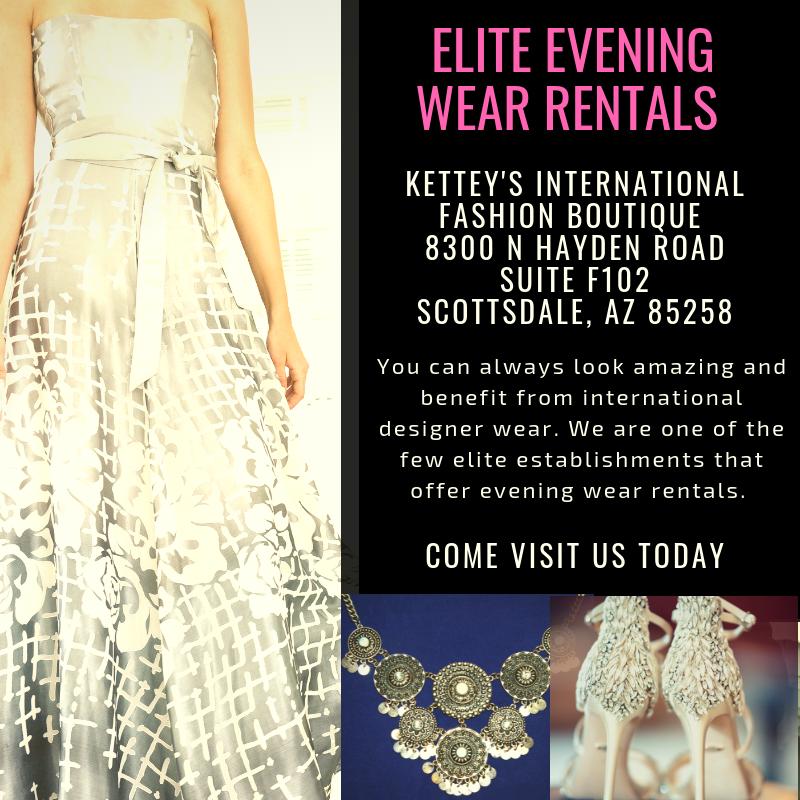 Kettey's International Fashion has an array of the highest level fashion designer gowns in Scottsdale, Arizona. 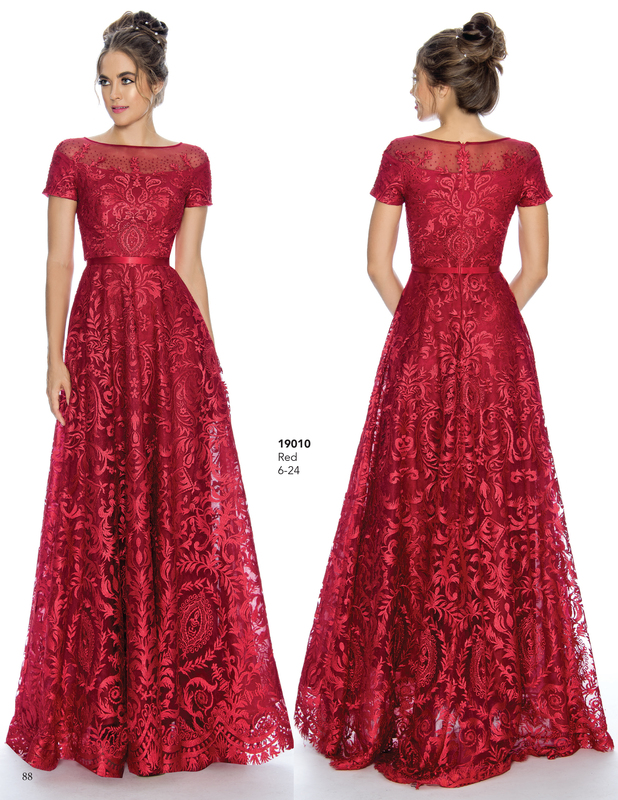 For those of you in the area seeking to rent a gown for special occasion, please visit our store directly to see the collection in person. Our VIP Client service team will find a gown that meets your needs and the social engagement outcome for you. 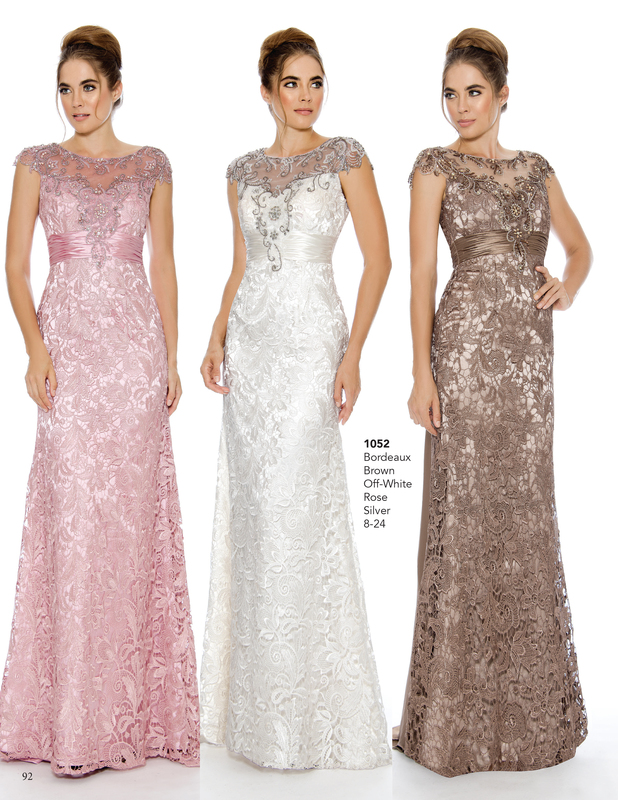 Our VIP team will help you with the right dress for your shape and size. All information is confidential. 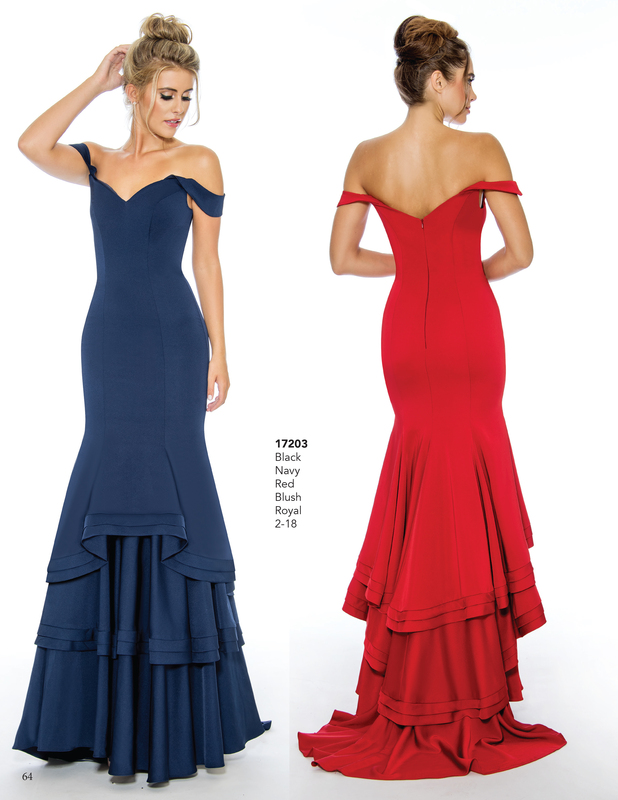 Our clients are elegant ladies desiring a glamorous look. 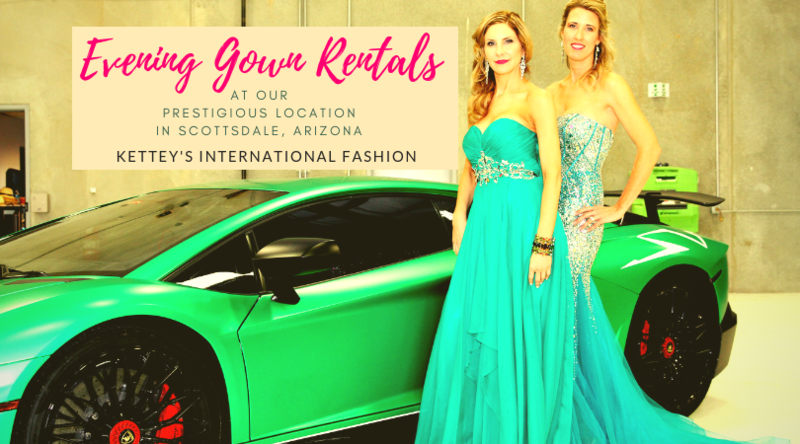 We serve celebrities, contestants in world wide beauty pageants, invited attendees for the Oscars, Global Elegant Affair Events, Balls, Scottsdale Private and Major Events, Phoenix Private and Major Events, Weddings, etc. If you are a business or major company that caters to elegant women with a crowd of 100 or more, we can even host a fashion show for your event of Kettey's International Fashion. You will need to stop in the Scottsdale boutique to see our amazing inventory or schedule in advance for private showing options. We update our high fashion inventory every season.